Unless you’ve been living under a rock for the last 2 years ago, you will have heard about the all-singing, all-dancing motorbike Skully helmets. 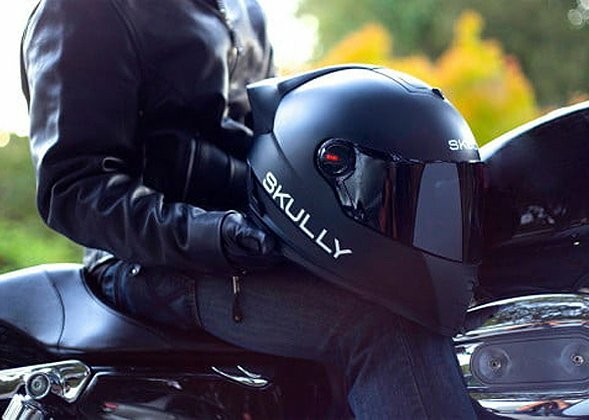 Made from the dreams and leftover exhaust fumes of bikers around the world, Skully was supposed to be the revolutionary hit that introduced modern technology to old-school safety equipment. The company secured close to £2.5 million in funding via crowdfunding site Indiegogo. Shortly after, skully then managed to secure an additional $11 million from investors. But where exactly did all of this money go? According to one ex-disgruntled employee, Isabelle Faithauer, in a love letter of accusations, it was wasted on expensive cars, trips to hot destinations, strippers, and limos. as well as payments to an unnamed co-founder hidden as an expense for a trip to China. 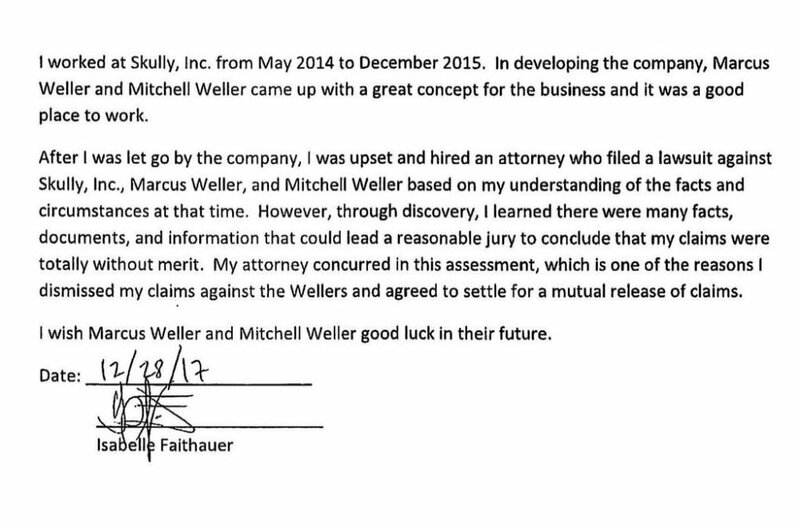 As news hit the media following Skully’s bankruptcy, hundreds of customers were furious and Indiegogo had come under serious fire in regards to its consumer protection issues. However, it was released today by an unnamed source that many of the accusations by the former employee were in fact fake. After releasing a formal acknowledgment of her mistakes, Faithauer states that many of the prior accusations are ‘without merit’. While the news won’t make your skully helmet appear, or replace the $1,500 missing from your bank account, you can be safe in the knowledge that it probably wasn’t spent taking strippers to Vegas!